The leader of the proscribed Indigenous People of Biafra (IPOB), Nnamdi Kanu, on Sunday, compared the Holocaust to the killing of millions of “Biafran Jews” during the Nigerian Civil War. Naija News reports that January 27 was the International Holocaust Remembrance Day, commemorating the tragedy of the Holocaust that occurred during the Second World War. The Nigerian Government led by President Muhammadu Buhari has warned the United States, the United Kingdom and the European Union not to meddle in the internal affairs of the nation. 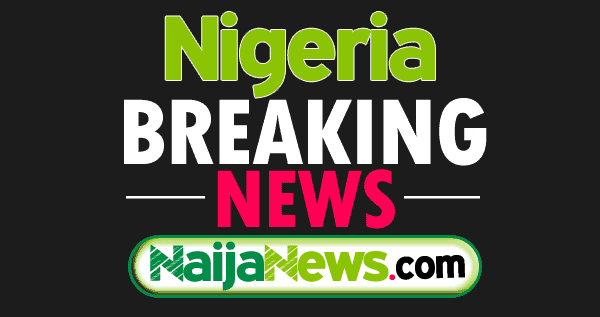 Naija News had reported earlier that President Buhari suspended Onnoghen on Friday and immediately appointed Tanko Mohammed as the acting Chief Justice of Nigeria. Human Rights attorney, Femi Falana (SAN), has called on Justice Walter Onnoghen to quit the bench, following the allegations levelled against him at the code of conduct tribunal. Naija News reports that Falana made the call on Sunday during Politics Today, a political talk show on Channels Television. Human Rights attorney, Femi Falana (SAN), says both the Executive and the Judiciary arms of government in Nigeria have failed Nigerians in reaction to the suspension of Walter Onnoghen as the Chief Justice of Nigeria (CJN). 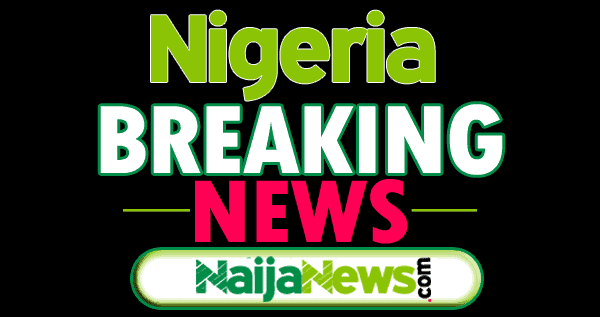 Naija News had reported earlier that President Muhammadu Buhari suspended Onnoghen on Friday and immediately appointed Tanko Mohammed as the acting Chief Justice of Nigeria. Naija News reports that the Commission threatened to cancel and withdraw the accreditation of any organization if its members or agents breach the code of conduct. The suspension of Walter Onnoghen, the Chief Justice of Nigeria (CJN), has devastated the plans of the Peoples Democratic Party (PDP), Nigeria’s main opposition party, to get back to power through “cash and carry” judicial system, the ruling All Progressives Congress (APC) has said. Naija News reports that APC made this comment in a statement issued on Monday by its spokesman, Lanre Issa-Onilu. The suspension of Chief Justice of Nigeria, Justice Walter Onnoghen, has not received smiles from lawyers and some Civil Society Organisations as they stormed the Nigerian Bar Association on Monday to protest. While the lawyers accused President Buhari of interference in the Judiciary, they also alleged that he used fictitious order from the Code of Conduct Tribunal to suspend Onnoghen. Naija News learned that Mbaka arrived at the forecourt of the president’s office at about 12 noon and made straight to the president’s office complex. After the suspension of Walter Onnoghen, Chief Justice of Nigeria, the Code of Conduct Tribunal (CCT) today adjourned his trial indefinitely. During the CCT’s sitting today, the Judge said that the trial remains adjourned pending the determination of the application at the appeal court. Senior lawyer and Senior Advocate of Nigeria, Olisa Agbakoba has written a petition against the newly appointed acting Chief Justice of Nigeria, Tanko Mohammed. Agbakoba in the petition dated 28th January, 2019, and addressed to the National Judicial Council (NJC), accused Mohammed of acting against the law by presenting himself for swearing in by President Buhari. President Muhammadu Buhari is expected to host all senators and senatorial candidates of the All Progressives Congress (APC), to dinner, later today. The dinner, based on an invitation issued by the Director General of the APC campaign organisation, Rotimi Amaechi, is expected to take a position to counter the expected condemnation of the suspension of Justice Walter Onnoghen by the members of the opposition in the Senate on Tuesday, Naija News learnt. Presidential candidate of the Peoples Democratic Party, Alh. Atiku Abubakar has again called on Nigerians to vote against President Muhammadu Buhari in the forthcoming presidential elections. Atiku further accused the Buhari led executive arm of government of disregarding and fighting against the other two arms of government – legislative and judiciary. The governorship candidate of the Peoples Democratic Party, Prof. Kolapo Olusolahad filed a petition against Fayemi following the July 14 governorship election which he lost. The police in the early hours of today, reportedly sealed off the office of Walter Onnoghen, suspended chief justice of Nigeria (CJN) and ejected administrative staff. However, a visit on Monday by our correspondent to the office located at the Supreme Court complex, did not reveal anything out of place. 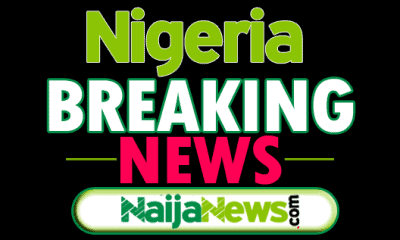 The Inspector-General of Police, Mohammed Adamu has appointed six new deputy inspectors-general of police, Naija News understands. The appointment comes up hours after the compulsory retirement of all Deputy Inspector-Generals of police to pave way for the constitution of a new management team.